If you want to have some style when you’re on the court, then look no further than a pair of Jordans. If you have classic taste, then a retro reboot is likely right up your alley. How about a sick pair of Jordan Retro 14’s? For looking good on the court and playing good while you do it, these shoes are ready to answer the call. Slip them on and take a step back into the prime of one of the greatest players on Earth. Well, his shoe line anyway. Unfortunately, traction on these is not perfect. They use a standard herringbone pattern. While this can work great sometimes, it doesn’t on these shoes. The grooves and cuts are just not deep enough to get the job done. You’ll notice some slipping and plenty of wiping if you want to stay on your feet. However, the one good side is that you won’t have any traction problems when playing outdoors on a rough surface. 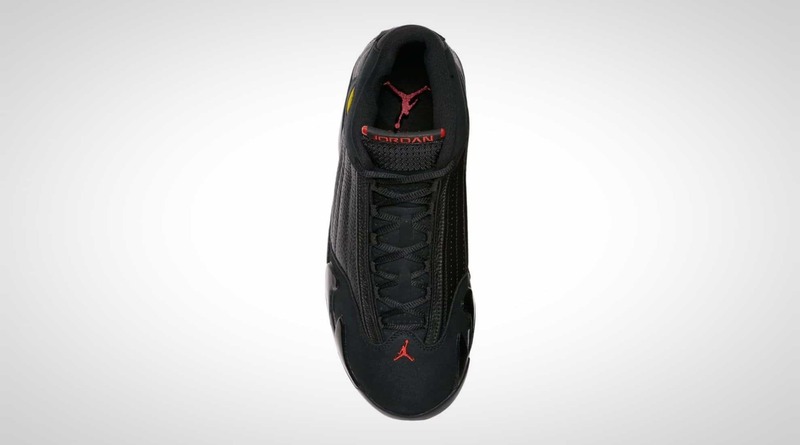 The Jordan Retro 14 is a shoe that is fairly low to the ground. This gives it a flat, stable base that adds to support from other areas. An enlarged torsional TPU shank plate is in place to provide good torsional support. Heel lockdown could be better. This leaves you with a feeling of incomplete support and can be pretty annoying if you are cutting a lot. You’ll instantly notice the leather on this shoe. It is featured predominantly on the upper and looks great. It’s also pretty high quality considering that this is the 2000s and everything is synthetic. Unfortunately the nubuck used is less than premium. 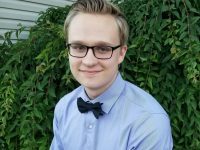 There isn’t a ton, so you can likely ignore this. Some people note that the forefoot can take damage easily when wearing these on the court but it all depends on how you play. Regardless, don’t expect these shoes to last a lifetime. 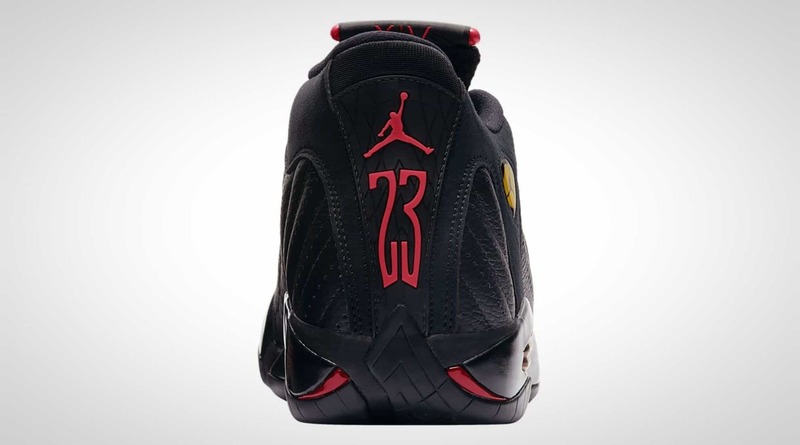 The original Jordan 14 featured heel Zoom Air units with a forefoot Articulated Zoom Air unit. 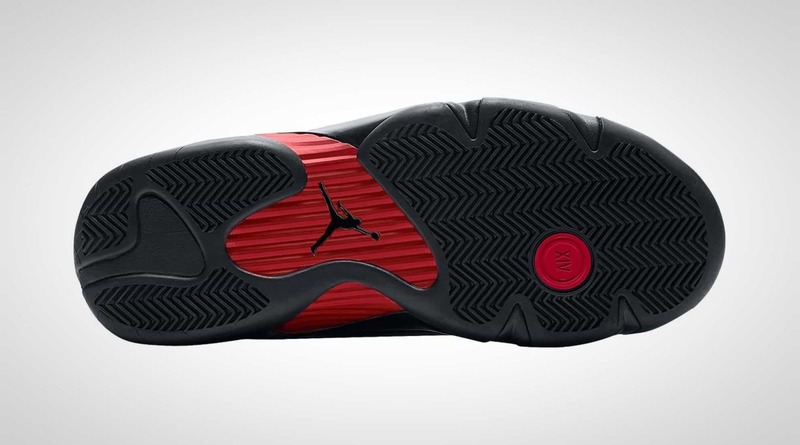 The heel hasn’t changed but the forefoot has a basic Zoom Air unit. They are also smaller than the original release, lessening the cushion but giving you better court feel. Some might prefer the softer original, but the Retro 14 gets the job done. 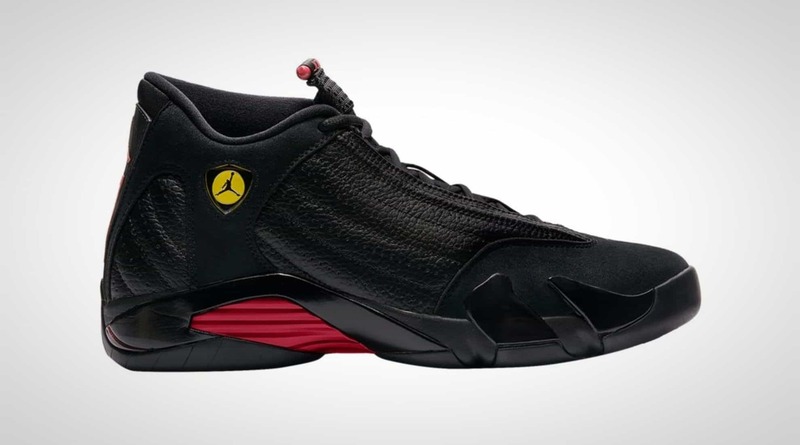 The Jordan Retro 14 is a solid choice all things considered. While not perfect, taken altogether these sneakers do a nice job and are pretty minimal by retro sneaker standards. For anyone looking to bring some style to the court (especially an outdoor one) these shoes are the move.